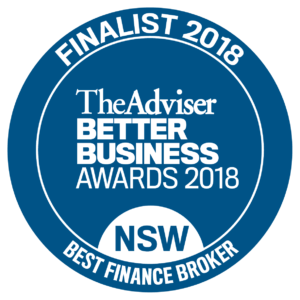 This website policy applies to this website, which is operated on behalf of Clever Finance Solutions Pty Ltd ACN 139442201 and its related bodies corporate (we, us and our). We may use your personal information for direct marketing purposes. If you do not wish to receive direct marketing communications from us or from other organisations, or wish to know the source of the information being used, you may contact us using the information below. We will respond to your request as soon as practicable. Please contact us using the information below if you would like further information.